Munchery is all about quick, healthy and delicious dinners at home without the work, mess or waste. All their meal options are designed by experts and then professionally prepared using top quality seasonal local produce. Munchery is a diverse food delivery service that provides the options of both meal kits and fully prepared meals. The company first emerged on the scene in 2011 and they aim to provide a healthy and easy alternative to fast food and restaurant take-outs. Munchery is all about quick, healthy and delicious dinners at home without the work, mess or waste. All their meal options are designed by experts and then professionally prepared using top quality seasonal local produce. As a Munchery customer, you will be receiving the healthiest meals filled with delicious and natural ingredients. Munchery is perfect for those with busy lives who simply don’t have the time or inclination to cook but would still like to eat well. The Munchery menu offers a pleasing amount of variety in their weekly selections. Their weekly menus have been created to cater for many different dietary preferences. 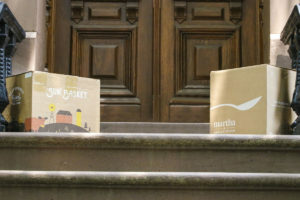 If you are interested in their prepared meals, you will be able to choose from 10 different options every week. 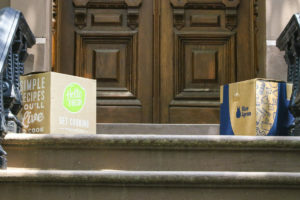 With their meal kits, you will have a choice of 6 meals every week. All their menu items are made using the freshest of ingredients that have been sourced from local suppliers who guarantee quality and who adhere to sustainable farming practices. 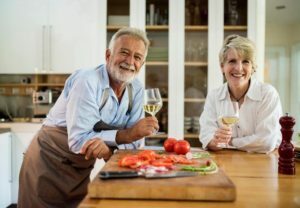 If you are ordering their meal kits, you will receive ingredients that are already prepared and recipes that take no longer than 15 minutes to prepare. A part of our review process we try a range of items from each company’s menu. 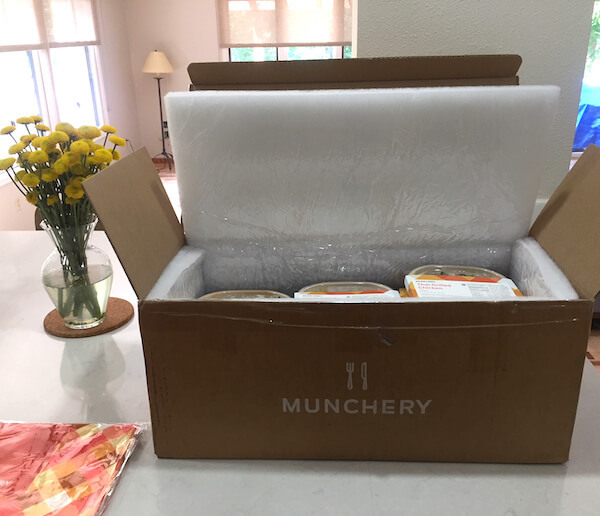 We are happy to say that we were really pleased with everything that we received from Munchery. The meals are delicious and that goes for both their fully prepared and meal kit options. We found the meals either easy to heat or prepare and they genuinely tasted like lovely home cooked meals. We were also really impressed with the generous size of their portions. With the Munchery prepared meals, meals are immediately frozen once the cooking process is complete. This ensures the integrity of the ingredients and means that there are less added fats and sugar than what you would find in a traditional take-out. Munchery offers meals that are not only healthy but taste wonderful as well. At present, Munchery operates only on the West coast. If you live in the San Francisco Bay Area or Los Angeles, you can receive a same-day delivery and if you live in the Greater West Coast region that includes Utah, Arizona, Colorado, Nevada and more, you can receive a weekly delivery. The Munchery service is dependent on your location, so please check their availability here. 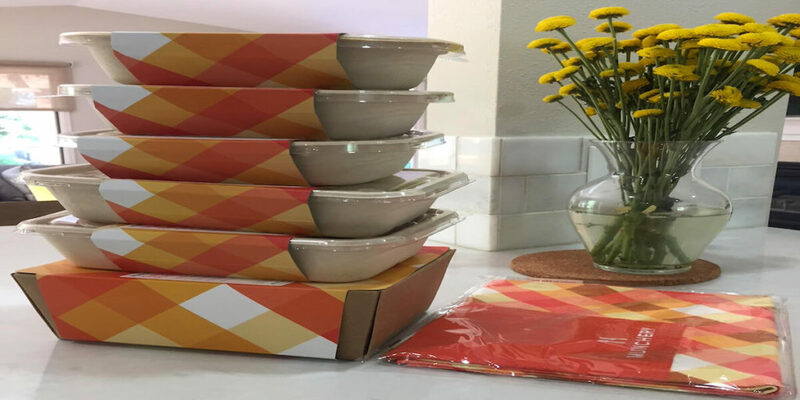 When you receive a Munchery delivery you will find that your meals are packed in a well organized, specially designed box constructed with insulating material and that includes water-soluble frozen gel packs to keep your contents at optimum temperatures. 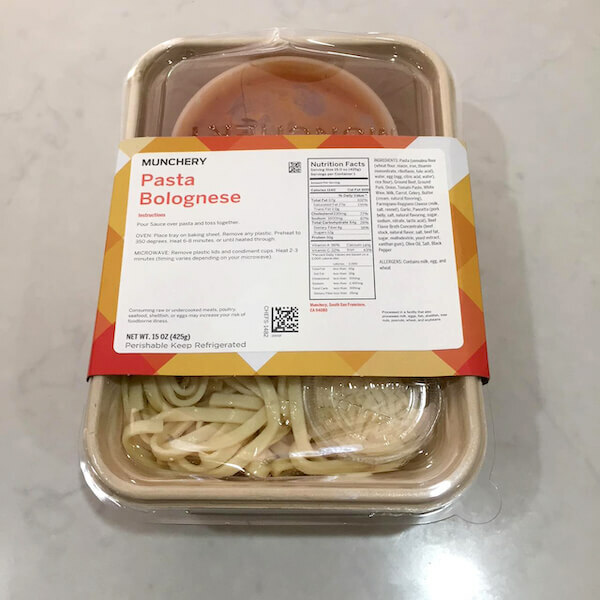 Each meal is wrapped with its own branded sleeve with the name of the meal, list of ingredients, preparation or heating instructions and nutritional facts. Everything about the Munchery delivery is convenient, information and well-organized. Munchery provides meals and meal kits that contain the freshest of the best available natural ingredients. They work with local suppliers that provide ingredients that are seasonal, natural, antibiotic and chemical free. If an ingredient is grass-fed, free-range etc it is clearly noted on the menu, so you always know where your ingredients are coming from. To establish and manage your account you simply use the Munchery website or app. It is just a matter of registering your details, stipulating whether you are using the service on an ad-hoc or membership basis and then selecting your meals and ordering! You can update your plan whenever you choose, order meals in advance and if you do subscribe you can cancel your account anytime you wish. We love the Munchery food delivery service and think it is perfect for so many people. 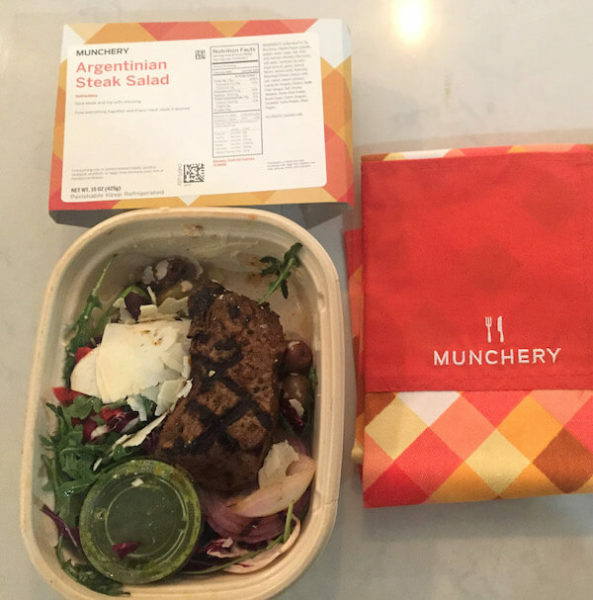 Firstly, all the Munchery meals taste amazing! Secondly, the Munchery service is amazingly flexible. You can subscribe, use as a one-off, order meal kits or prepared meals and you can suspend and cancel your account anytime you choose. Regardless of how you use Munchery, you will be receiving meals and meal kits that are made using the most beautiful of ingredients that are as delicious and nutritious as can possibly be. 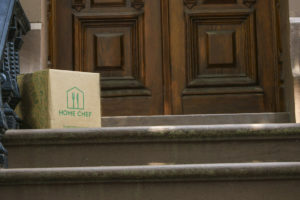 A wonderful meal delivery service providing the option of both meal kits and fully prepared meals.